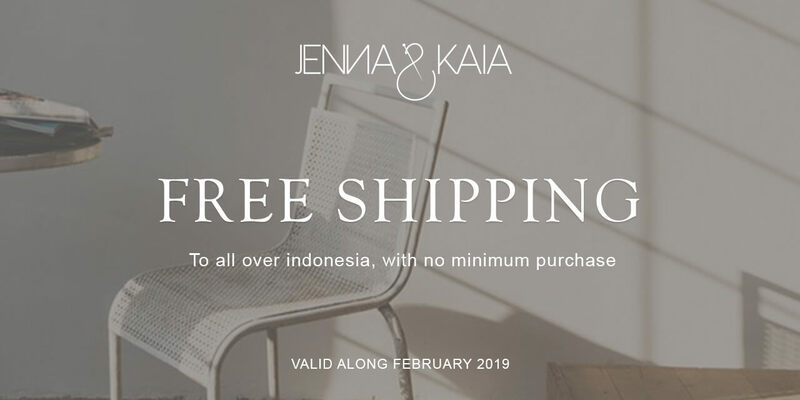 Jenna & Kaia is an indonesian label of a modest wear for women, founded by Lira Krisnalisa In early 2016. Its inspired by the lifestyle of dynamic urban women. 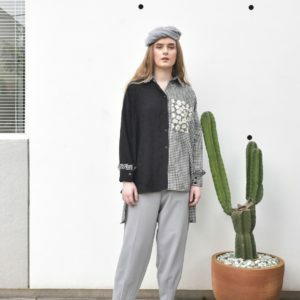 Style of Jenna & Kaia is combine comfort and quirk through loose silhouettes, assymetrical cuts and soft shades colors, Jenna & Kaia aims to create clothes for every day wear that is easy to wear and easily fits into today modern womans well curated wardrobe. 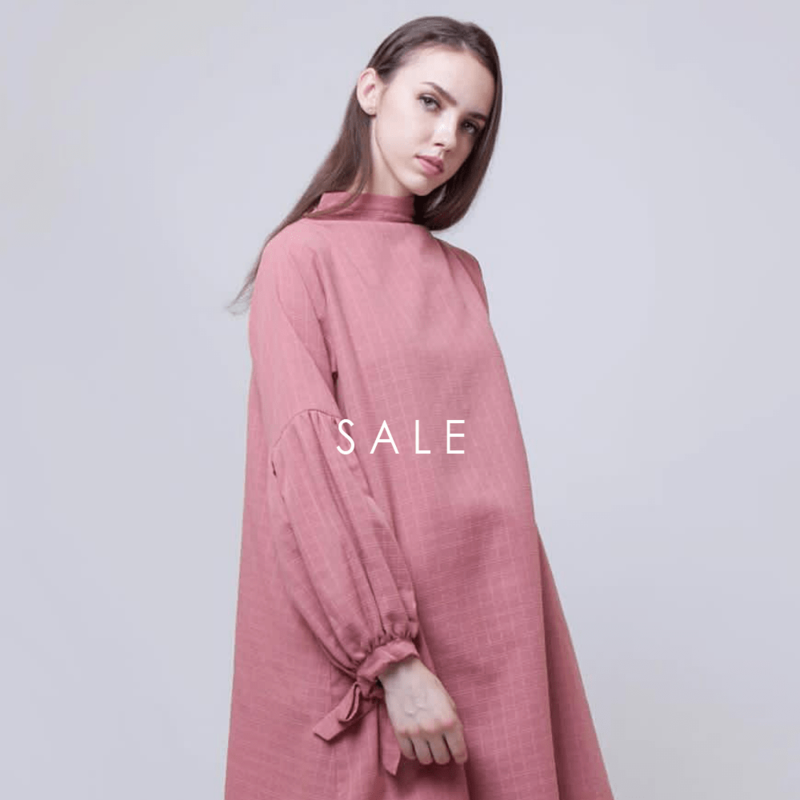 Get 50,000 IDR discount voucher for first time subscriber!